Wondering why your brakes are grinding when you stop? It may be time to replace your brake pads - and if that grinding sound has it's way, you'll need new rotors too. Keep yourself and others on the road safe by booking your brake repair today,. This is one of our most common repairs, especially in the winter. The cold weather is quite harmful to your battery and may diminish it's ability to hold a charge. Since your battery is a requirement to even get your car started, it isn't something you can ignore. Book your mobile battery replacement today using our online booking tool. Having battery problems with a newer battery - or one that passes our battery check? Could be your alternator acting up. Your alternator recharges your battery as you drive, so if your alternator is no longer working, your battery is simply loosing juice every time your vehicle is running. Book your alternator replacement today - we come right to you! Do you hear a chirping or squealing sound while your engine is running? Could be time for a serpentine belt replacement. A serpentine belt is necessary for your engine to run. For this reason, if you leave it too long, your vehicle will stall and you wont be going anywhere. Your best bet is to schedule and inspection or replacement at the first chirp or squeal so that you aren't left stranded. When you turn your key you expect to hear a familiar sound - the sound of your engine turning over. Instead, you just hear a clicking sound when you turn the key. Your radio came on no problem, so you know it's not your battery. It must be your starter! 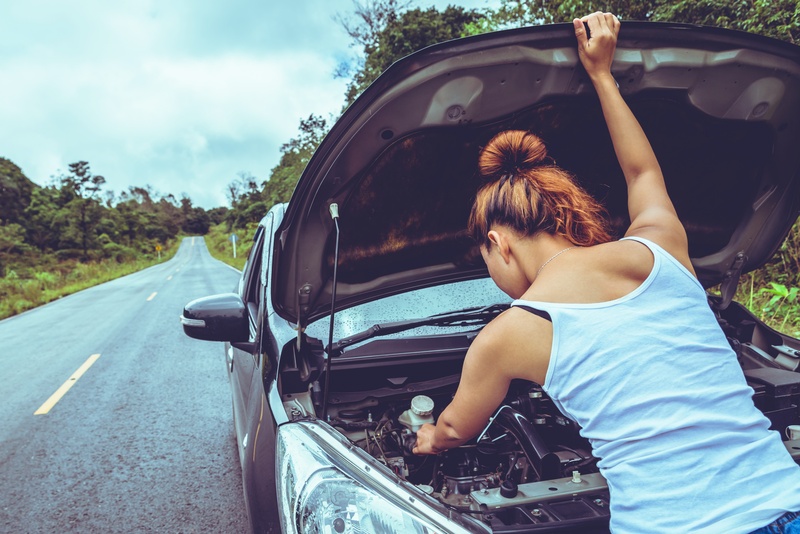 Needing a starter replacement is unfortunately common - but fortunately easy to get repaired with GoWrench Auto's mobile auto repair service. Not sure what it could be? Spare yourself a headache and hours of searching Google by scheduling an inspection by one of our licensed mobile mechanics. GoWrench Auto will come to your home or work and preform a thorough inspection of the issue you are experiencing. The best part? Book the resulting repair with GoWrench and receive $40 off your repair bill!